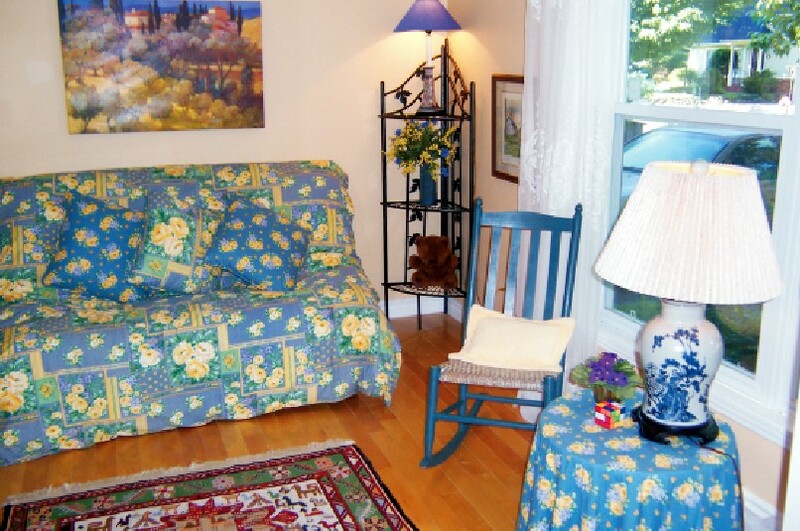 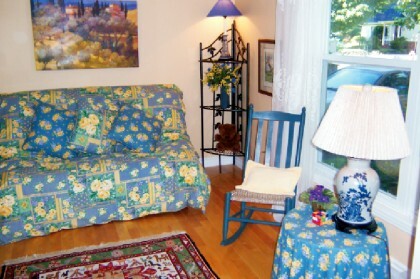 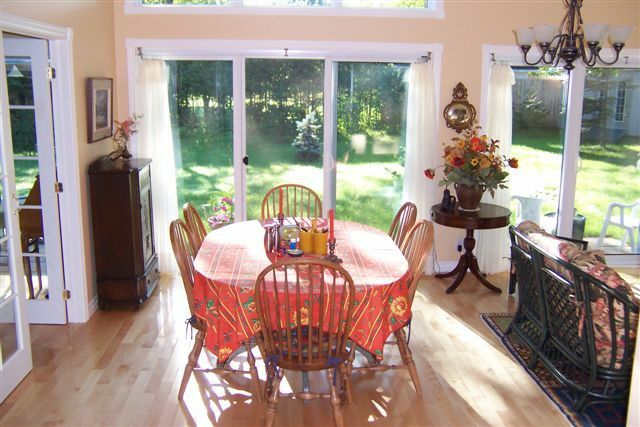 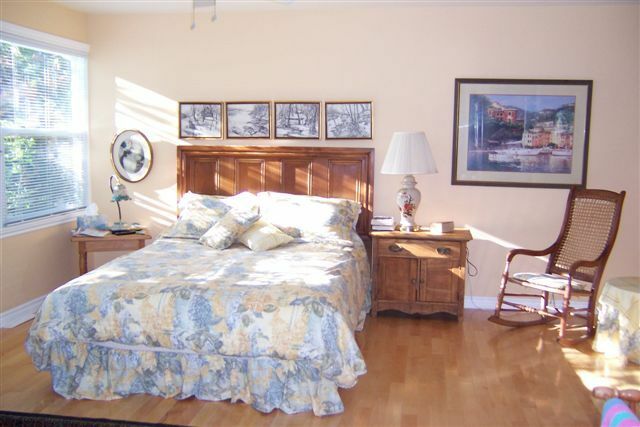 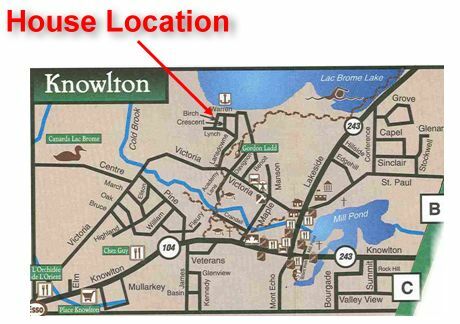 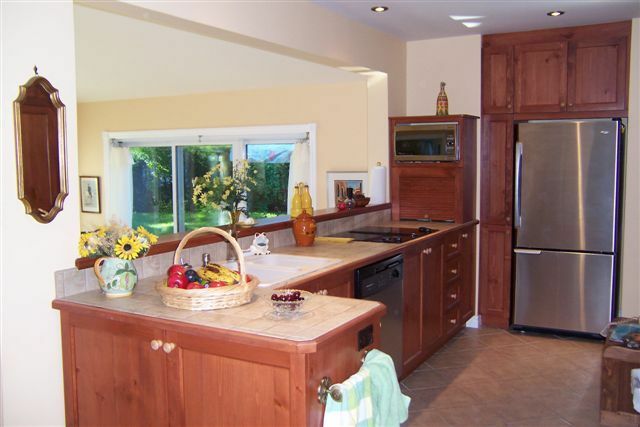 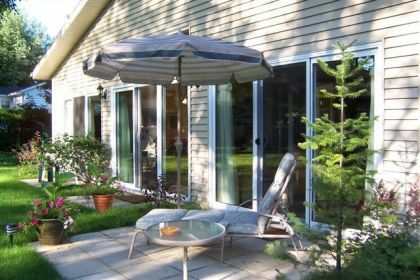 Located on a quiet street near the Lake Brome marina and within walking distance to all village services. Five beautifully furnished rooms on garden level, including all dishes, linen, appliances and conveniences. 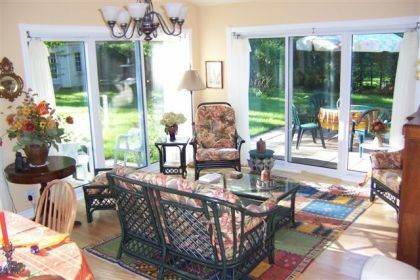 This lovely private home is offered for for a rental period starting October 15, 2009 to May 30, 2010. Monthly rent is $800.- and includes all insurances, maintenance contracts, snow removal and lawn mowing. Oil heating, electricity, telephone, Bell ExpressVu and Internet extra.